The meaning of a name is important. In the Bible, Naomi says, "Do not call me Naomi [‘Sweet’]. Call me Mara [‘Bitter’], for the Almighty has made my life very bitter." (Ruth 1:20) The story of Zacharias culminates with him regaining his ability speak after he writes of his newborn, "His name is John," which means, "God is gracious." Jesus charged Simon with leading the early Christians with the words, "Blessed are you, Simon, son of Jonah...I say to you, you are Peter, and upon this rock I will build my church," changing his name to reflect his new role in the Church. (Matthew 16:17-18) When we chose names for our children, the biggest challenge Neal and I faced was "Do we like the meaning of the name?" As much as we tested the sound of names, and any potential nicknames, the deciding factor in what name each baby was christened was the meaning of his or her name. Luke means "light," Matthew means "gift of God," Celia is from the Latin "caelus," or "heaven," Jude means "God is praised," and Damien means "to overcome." I think a name is one of the most important gifts a parent gives to their child. CrossTimber is a family-run company that designs beautiful name gifts, but owner John Dehnart is as passionate about name meanings as I am! 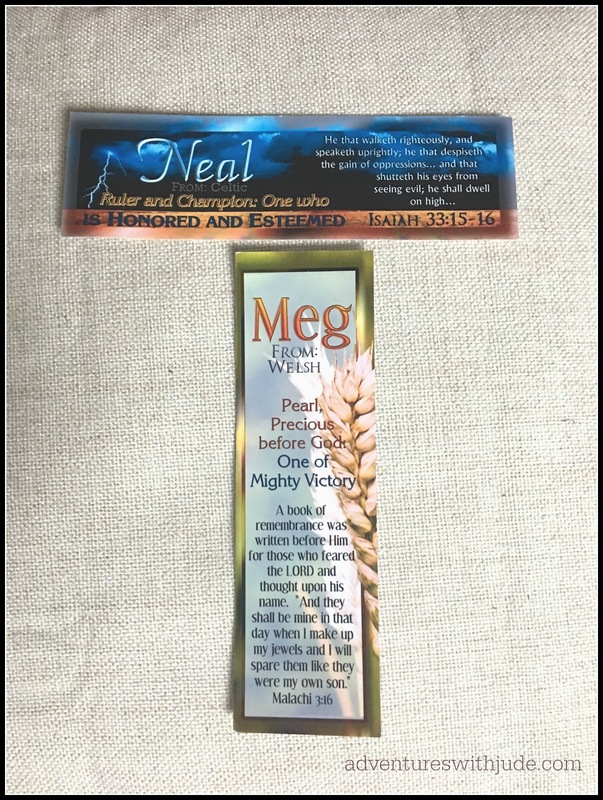 I was so excited to receive a Personalized Framed Plaque with Name Meaning and Bible Verse from them to review that is not only artistically beautiful but also delves deep into name meanings. Crew members were given a gift certificate to CrossTimber and allowed to choose from many different personalized gifts, from name plaques to coffee mugs. When we were selected for this review, I wasn't totally certain what I would pick. I was leaning toward a coffee mug for Jude, who is very interested in genealogy and etymology, but how does a mama choose ONE child? John is always up for checking out a name, so you know what you're ordering. I decided to see what CrossTimber had researched for Celia. (She got moved to the top of the list because while the boys have found mugs and keychains with their names on them, it's very rare for us to find anything in a gift shop with her name on it.) Most consider Celia to be a derivative of Cecilia, which means "blind," but we chose it because of its Latin root. I admit wanting to test John's skill into finding name meanings. Silly me! John LOVES a good research challenge. He also gave me suggestions on what would be on plaques for each of the boys, and now I really didn't know what to choose. Then I thought about Neal. No, he's not an afterthought -- I just was focused on "pick a kid." In the interest of not risking a cry of playing favorites, I thought that maybe I would get a gift for Neal, especially since his is not a common name, and finding something with the correct spelling is nearly impossible. I asked John if he could tell me about Neal's name. 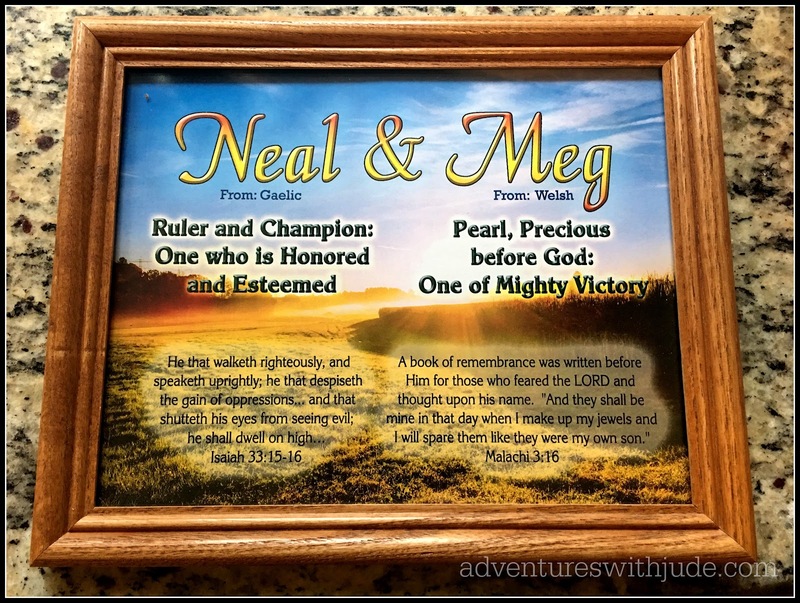 I thought about getting a single name plaque for Neal and saving it for Christmas, but then I realized one with both of our names would make a great anniversary gift. I love our plaque! 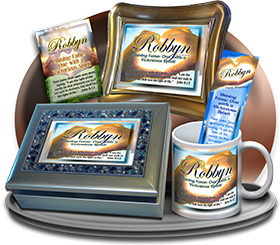 There are over 100 different combinations of designs to choose from, with eleven "picture postcard" backgrounds, from mountains to river scenes, in the multi-name-plaque category. I selected the "Harvest Fields" background for two reasons. First, it is a nod to our family's business in agriculture. (We sell packing supplies -- boxes, crates, etc. -- to farmers.) However, continuing on the name theme, I've been told that Falciani means farmer, so a harvest seems appropriate for an October anniversary. I was impressed with the shipping, too. It came very well padded, so safe from any mishaps in the postal system. It also came very quickly! 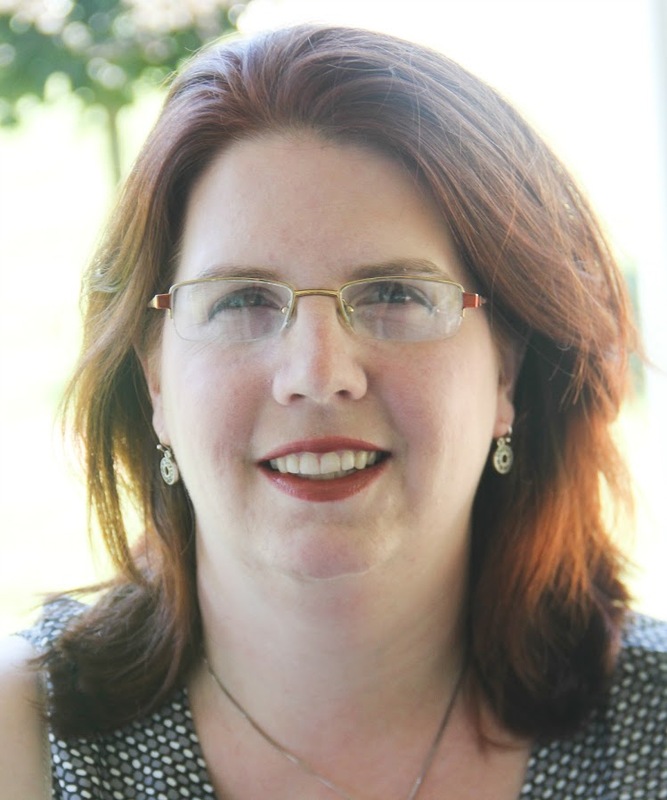 CrossTimber asks that you give them two weeks to get your item to you, including transit time. Even in the massive Crew rush (there are 90 families on this review, and many of us ordered additional items), I still received my order within the two weeks allotted. Bookmarks are available for purchase with orders, and included for free with larger orders. However, John tucked a bookmark for each of us. Each has our name, the meaning, and the Bible verse from the main item. 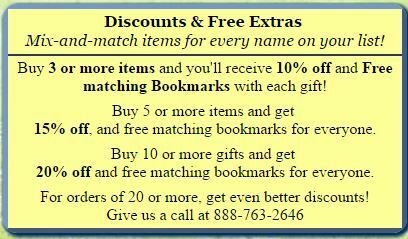 In addition to the gift of a bookmark for larger orders, CrossTimber offers some nice discounts. I know when you're a small business, even small discounts can take big bites out of your bottom line, so I appreciate their generosity! CrossTimber is also holding a Christmas "Giftaway"! 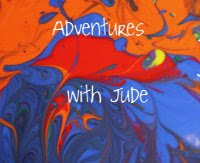 One winner will receive a free personalized gift, while nine others will receive $10 gift certificates. The contest ends on December 4th, 2016, so you will have your item by Christmas. There are several ways to enter, including daily options, so make sure to come back and increase your chances of winning! After learning how dedicated John is to finding the meaning of names, and seeing the quality of CrossTimber's work, these may become my go-to for new baby and Christening gifts, or a wedding gift, etc. It would also be something special for a new Confirmand to present him or her with the meaning of the newly chosen Confirmation name. A gift from CrossTimber will help share just how special a person's name is! To learn about the name gifts other Crew members received, click on the banner below.